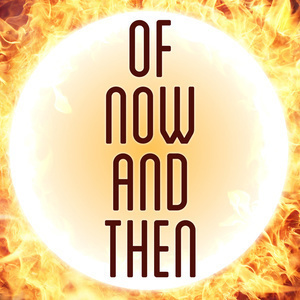 Of Now And Then is a podcast that retells fictional stories of the past and future that are out of copyright as full audio dramas with rich voiceovers, music and sound effects. The show is recorded, edited and produced by Aram Vartian in the city of Chicago. Herbert George Wells (21 September 1866 – 13 August 1946)—known as H. G. Wells—was a prolific English writer in many genres, including the novel, history, politics, social commentary, and textbooks and rules for war games. 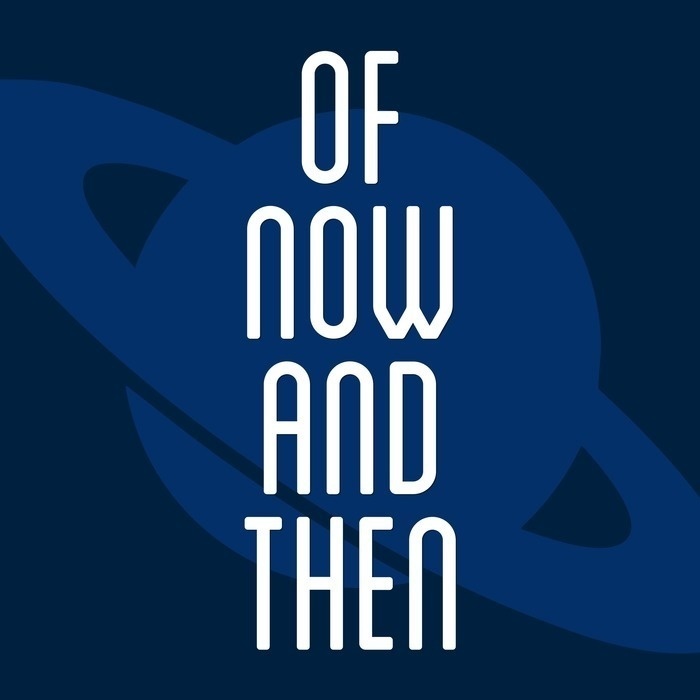 Wells is now best remembered for his science fiction novels and is called a "father of science fiction", along with Jules Verne and Hugo Gernsback. His most notable science fiction works include The Time Machine (1895), The Island of Doctor Moreau (1896), The Invisible Man (1897), and The War of the Worlds (1898). He was nominated for the Nobel Prize in Literature four times. Special thanks to our good friends BattleBards for their amazing sound effects!